Sometimes, only a stroll along the Thames will do for an afternoon out. And the area around the Tower of London is one of my favourite places for a walk. You can admire London's Roman foundations if the fancy takes you or have your photograph taken with the Yomen of the Guard at the Tower. Did you know that the area below the Tower of London was once a beach, and that people would come in the summer to sunbathe there? Then there's the Tower itself, with its long, blood-curdling history. Begun by William the Conqueror, it used to be the monarch's home, not just a famous prison and safe-storage for the crown jewels. 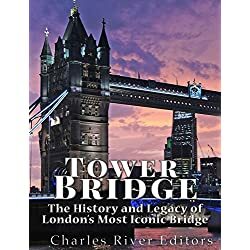 But while I love my history, and certainly regard the Tower of London as one of England's finest castles, it's Tower Bridge that takes my breath away. 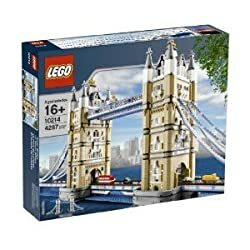 Built in the 1880s - and if you've seen the recent Sherlock Holmes movie you know exactly what it looked like half finished - it's one of the most famous bridges of the world and one of London's most recognised landmarks. It's an image that's on a million postcards, posters and websites all over the world. It's a place you take friends to when they come visit. It's a place well worth exploring. 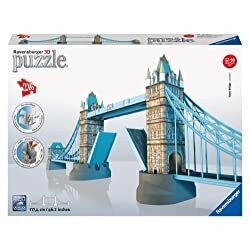 It's also a bridge with a trick up its sleeve. 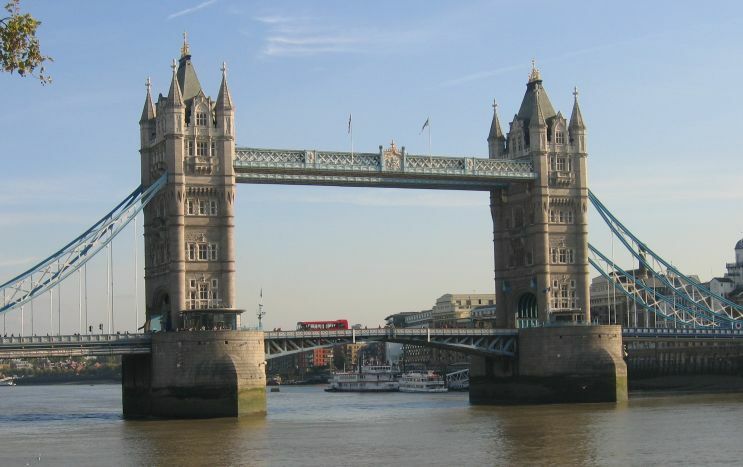 Did you know that the road that carries so much traffic across the River Thames can also open to let tall boats pass? I've been calling England home for almost twenty years and I'd never seen it open before. But it sure is fun to watch! 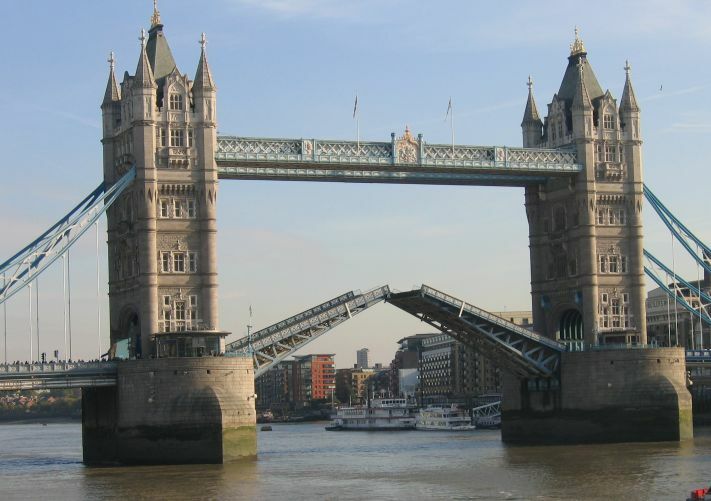 Tower Bridge has its very own website and this is where you can find out when the bridge is scheduled to open. Make sure you arrive early-ish, so you can find a good vantage point to take photos. Beware! When the weather is nice, it can get crowded! 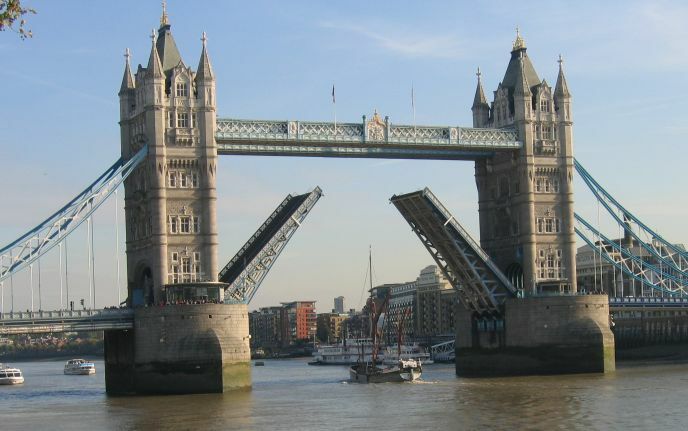 And once you've marvelled at London traffic stopping to let a sailing boat pass, you can continue your explorations of the bridge right inside its guts. Want to take it home? Need more ideas for things to do in England? Return from Tower Bridge to the Fun Days Out page.